1. Amerian Pie Package. These three movies are some of the funniest moments you will ever see on screen. It has a great cast, story, and captures the coming of age stories of high school boys into their adult years. Some things never change!! Definetly for an older audience, Rated R.
2. Role Models- A funny story about two friends that are forced to either go to jail, or do community service with two kids. This movie will keep you laughing till the end. Rated R.
3. 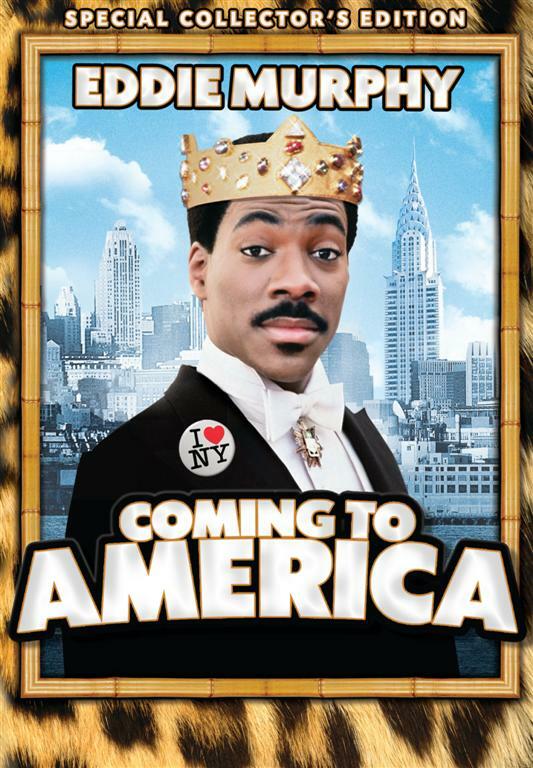 Coming to America- This is one of the funniest movies I have ever seen ! This is a story about a king who has come from Africa in search for his bride in Queens, NY. Hilarious!! Rated R.
4. 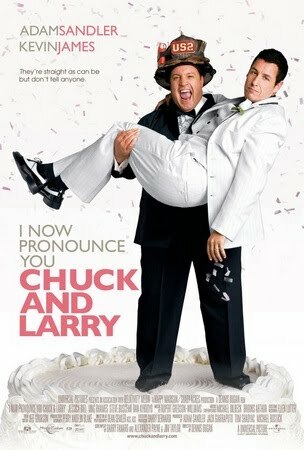 I Now Pronounce You Chuck and Larry- A story about two heterosexual friends who decide to get married to get the benefits of a married couple to pretect his children. So funny!! Rated PG.-13. 5. 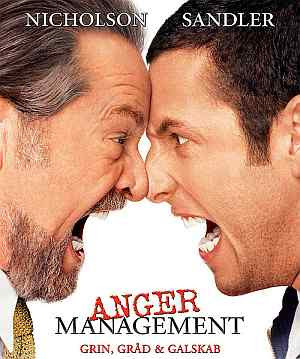 Anger Managment- A funny story about a man who is sent to Anger Managment classes after being accused of breaking the law. One of Jack Nickolson's funniest. Rated PG-13. 6. As Good As It Gets- A very funny story about a man who has a serious OCD disorder, and falls in love with a woman. Acadamy Award Winner Starring Jack Nicholson! Rated PG-13. 7. Road Trip- A group of college friends take a road trip to try to get a video that was suppose to never have ever been seen!! Very funny. Rated R.
8. Knocked Up. - A funny story about a woman who gets knocked up by the one man she would never have a relationship with sober ! Hilarious. Rated R.
9. My Father The Hero- A funny story about a girl who is a pathalogical liar, who vacations with her father who tells a boy she is on vacation with her lover to impress him! Who knew that one lie could turn into such a disaster. One of the funniest movies i have ever seen, and one of my personal favorites. Rated PG-13. 10. 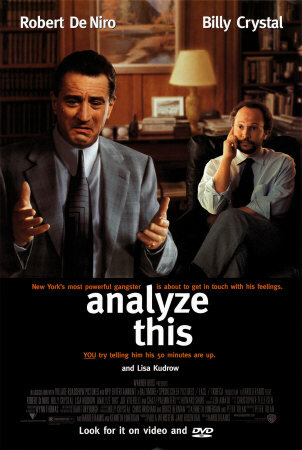 Analyze This- A funny story about a man in the mafia who is not able to kill, so seeks help from a therapist! Rated R.
I love movies that makes me laugh, and they are especially great to watch with friends, or if your having a bad day and feel the need to unwind and simply Laugh! THESE ARE TEN OF THE FUNNIEST MOVIES YOU WILL EVER SEE!!! !